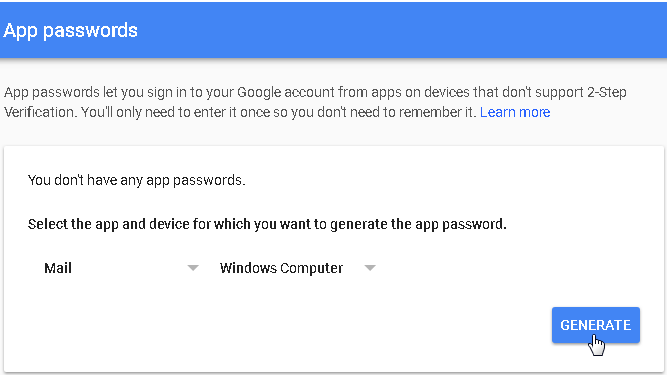 At first, it is necessary to log in to your Google account and allow access to less secure apps . Then you should make sure that the 2 step verification process is off. You need Gmail SMTP server settings if you wish to send emails from your Gmail account through vooPlayer. 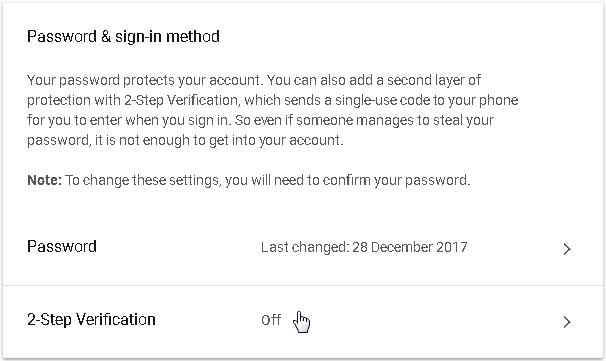 To configure your gmail SMTP inside of vooPlayer, go to your account settings (small wrench icon, next to your username) then choose SMTP SETTINGS. Just fill in all necessary fields then click on TEST SMTP SETTINGS. 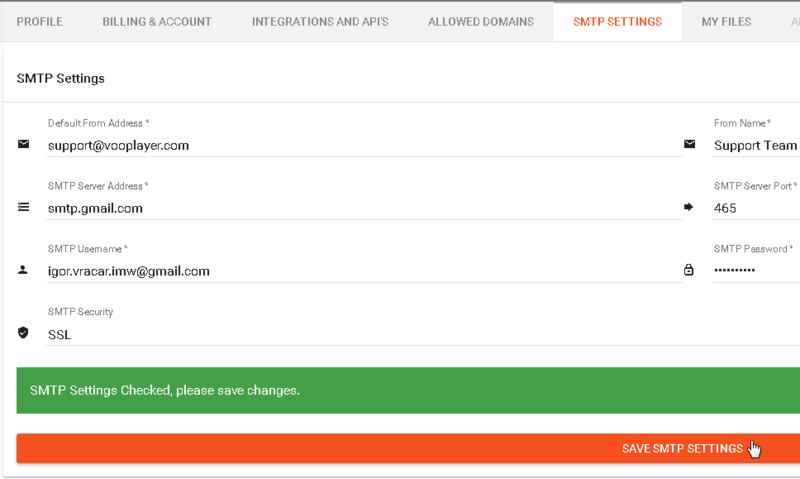 If everything is working correctly, you will be able to SAVE SMTP SETTING and you will be notified (by a pop-up window) that your account settings are updated .